Happy Father's Day!! 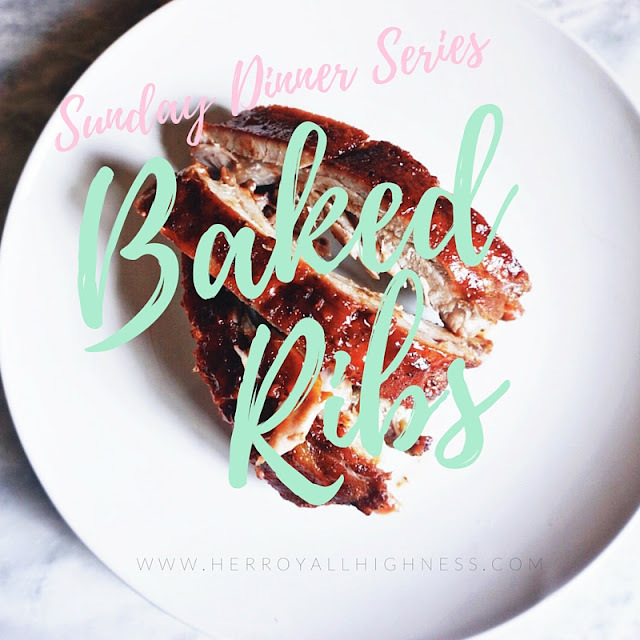 Wanted to introduce all of you to a new series I'm rolling out here on Her Royal Highness called the "Sunday Dinner Series". If you haven't figured it out by now, or don't follow me on Snapchat, I love to cook. One thing that I'd like to implement more within my family is actually sitting down for dinner, putting the phones away ( unless you want to snap my meal) and having real conversations with one another. Sunday dinner has been a staple in the African American home for centuries, and one that has drastically been forgotten over time. Usually, Sunday would start by getting up and going to church, and after church we meet with family at someones house, and we have a sit down dinner. I'm talking fried chicken, greens, macaroni and cheese, sweet potatoes, I mean the list could go on forever. But over that good, hearty, 'put you to sleep' meal, is conversation, connections, and laughter. I'd like to see that more within all of our families, not just mines. We can get so caught up into the every day hustle and bustle, and forget that sitting down with each other at least one night a week, can bring us closer together, iron out the issues that we might be having within our selves, or someone else, and to simply just love on each other. 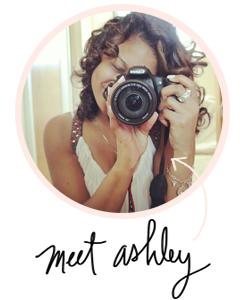 Every Sunday, I'll be posting a new recipe to encourage each of you to get in the kitchen, and bring your family together. This Sunday just so happened to be Father's Day, and what better meal to cook up for your dad, brother, and/or hubby than baked ribs!! I personally don't know how to use a grill, so I opted for taking a more simple route, and baking my ribs in the oven. I had my family over, and was nervous because I had never baked them before...but let me tell you...there was not a single bone left at the end of the night! My family loved my baked ribs, and so did I. So to all you Father's out there, keep doing what you do best. Keep being the greatest leaders us daughters and sons will ever know. And a very special shout out to my daddy, who taught me how to make my very first meal on my own. Happy Father's Day Daddy, you are the greatest man I know. Keep reading for my Baked Ribs recipe! 1. Preheat oven to 300 degres. 2. Prepare your meat! Clean your ribs thoroughly, and take a sharp knife and clean off any access fat. Once your fat is off, remove the membrane on the back of each slap. Pending the size of your rib, you can pull off the membrane in one big pull with a paper towel. Sometimes it all comes off, sometimes it doesn't so you may have to go back and remove anything that remains. 3. Mix all of your dry seasonings in a small bowl, and season your slabs. Don't be afraid to season, as the meat is thick, and you want to be sure your meat is properly seasoned. 4. Brush the liquid smoke ontop of your slabs on each side, making sure everything is properly coated. You don't have to use alot, I just poured the liquid smoke in a small bowl and just brushed it on my meat. I didn't measure out how much I used, so you can just eyeball it. Don't go overboard, but don't be shy with it either. 5. Wrap your slabs in a foil "packet" almost on a baking sheet. I placed two layers of foil on my baking sheet first, and made them extremely long, one going the width of the sheet, and one going the length. Once my ribs were in place and ready to bake I folded over the corners of my foil and make a packet. Make sure all your meet is covered, and place in the oven for about 2 hours. 6. Once your meat has cooked for about two hours, remove from the oven, and brush with your favorite BBQ sauce. I love Open Pit, and find that it's not super thick and easy to spread. I used generous amounts on both slabs, and make sure everything was covered. 7. Place the foil back over the ribs and put back in the oven for the last hour of cooking. 8. Once your ribs are done cooking they should look like this! Ready to eat, and falling stright off the bone! Happy Sunday to all of you, and within the coming weeks I hope you find time to sit down with your families and have a finger lickin', put you to sleep meal. From my kitchen to yours, Happy Father's Day!